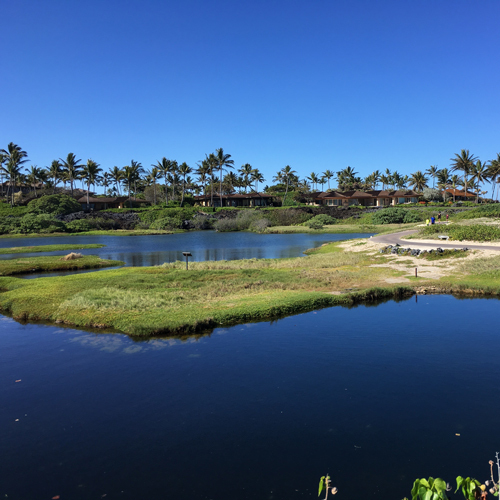 The University of Hawaii asked students of different grade levels to come up with innovative solutions to address the Ala Wai watershed stream and ecosystem restoration, sediment control, flood mitigation with community education and engagement and cultural connections. Taro plants and new growth looked the best ever in 10 years! 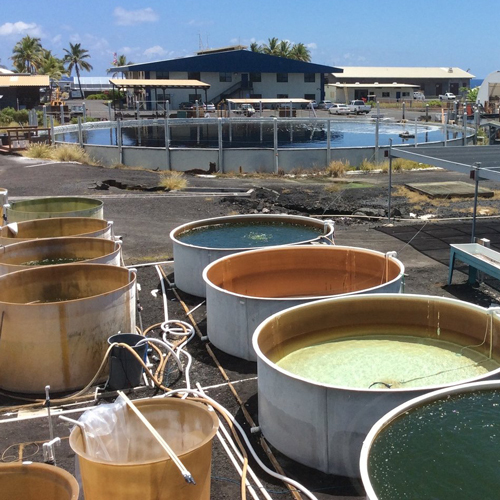 March 2018 Taro Field Day in Waimanalo was organized by the University of Hawaii Cooperative Extension Service who’s mission is to provide the public with science based research and solutions to enhance or improve the quality of citizens in Hawaii. Wong's Products LLLC, started to EM® on his tar fields in Nov. 2013 due to disease outbreak. 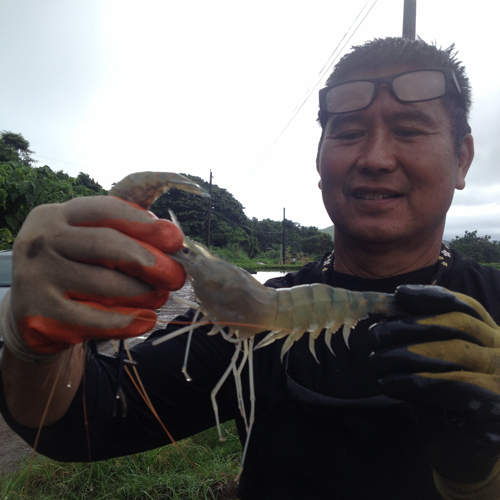 He then took over the commercial prawn production after his brother retired in 2013.